Clarifying shampoos are designed to remove the product built up along with the dirt, dust and minerals from the scalp and hair. 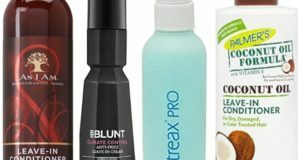 Every day we use so many hair styling products that get settled on the scalp. And along with that even the pollutants and hard water traces also stay on the scalp and hair roots. This is why using a shampoo that can eliminate all these things from your scalp is extremely important. 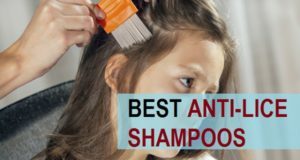 Here we have compiled this list of the best clarifying shampoos available in India. These clarifying shampoos are gentle and have been made to get rid of the product built up from your scalp to keep it squeaky clean. Such clarifying shampoo can be used once or twice in a month. 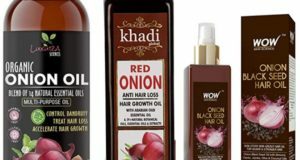 If you have very dry hair then you should use such shampoos in limited time as these can strip the hair’s natural balance. If you have got oily hair then, you can use a clarifying shampoo once in a week, if you use a lot of hair styling and hair care products. Clarifying shampoo scan script the natural and artificial oil, that, product residues from your hair. This is why the shampoos are known as clarifying in nature. So if you are using a shampoo which is clarifying in nature then you must use a hair conditioner after that. It is also seen that if you have colored hair then clarifying shampoo can make them dull this is why you must use a conditioner after that. 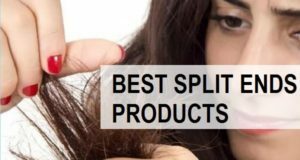 Let’s have a look at the best shampoos that can make your hair not just free of debris, products but of everything that can make your hair greasy and limp. 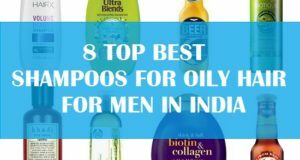 These are not just for women but men can also use the shampoos. The shampoo leaves your hair clean and fresh. Even though it has clarifying nature, it is suitable for oily hair and scalp. It can be used daily to get rid of the product residue and to maintain pH balance in your scalp. 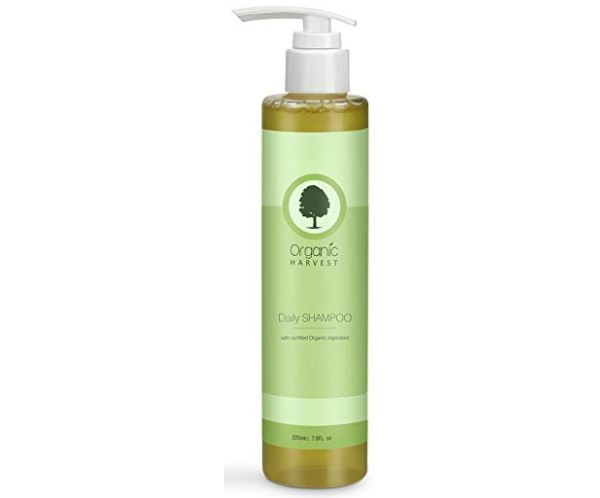 The everyday use gentle shampoo leaves your hair refresh and full of natural body and shine. It stimulates your hair from roots to tips and makes the hair free of unwanted debris. This is rich in extracts of mountain ebony, long pepper, glycyrrhizin and the euphorbia tree. 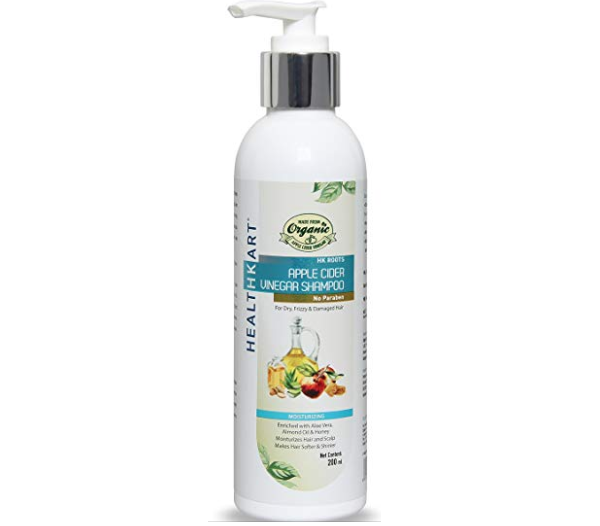 The Apple Cider Vinegar shampoo is made for dry frizzy and damaged hair. 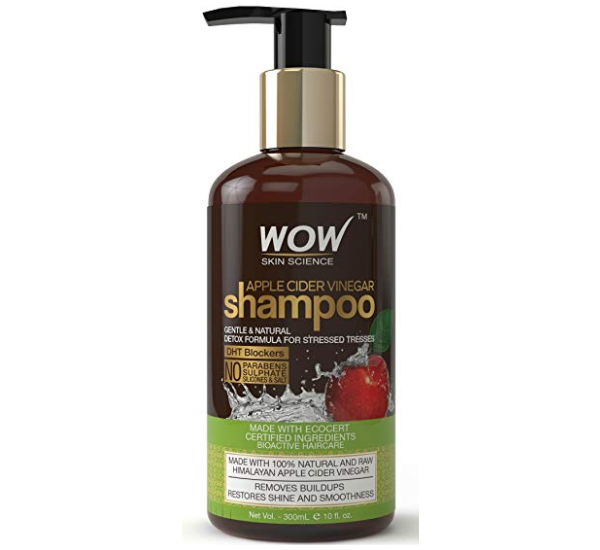 The shampoo is also rich in aloe vera, almond oil, comfrey that moisturizes your hair and make them smooth. As it works to reduce the dullness and frizz, this also removes the products buildup from your scalp. It stimulates the hair follicles for hair growth and aids in preventing hair loss. The shampoo is sulphate and paraben-free shampoo. It is available in a pump that it is extremely easy to use. 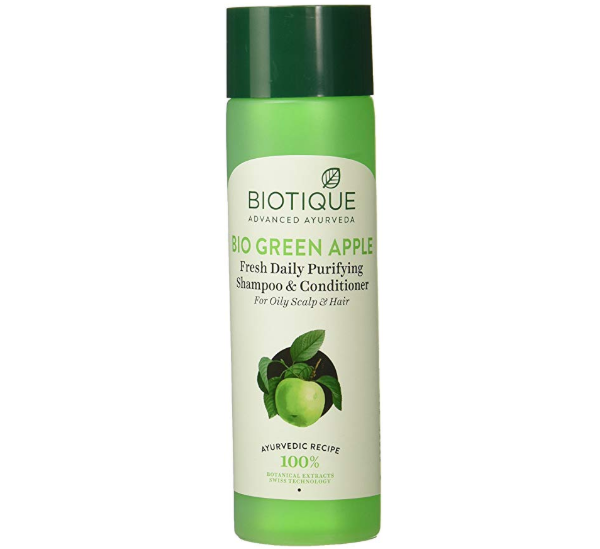 The shampoo gently cleanses your hair and exfoliate your scalp to maintain healthy scalp. It vitalizes your hair and makes them less prone to breakage and frizz. It binds the splitting ends and reduces them considerably. Even though it is clarifying in nature, it protects your hair color. This shampoo is made for oily scalp only. 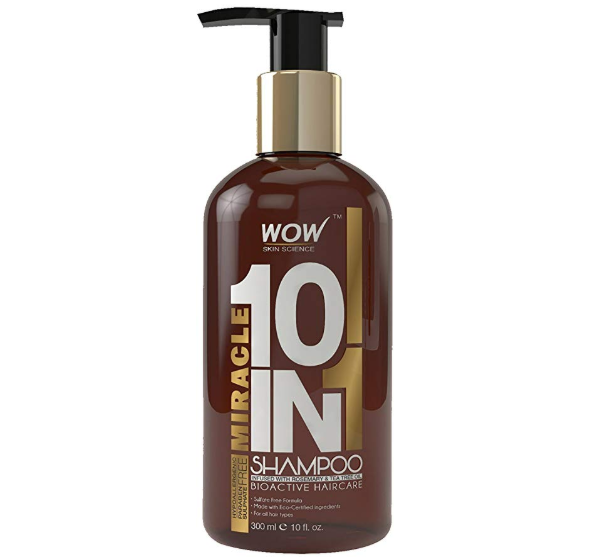 The shampoo takes away the oils and sebum that is in excess on your scalp and hair. It is made with a unique blend of essential nutrients that helps in hair growth and stimulates the scalp blood circulation. 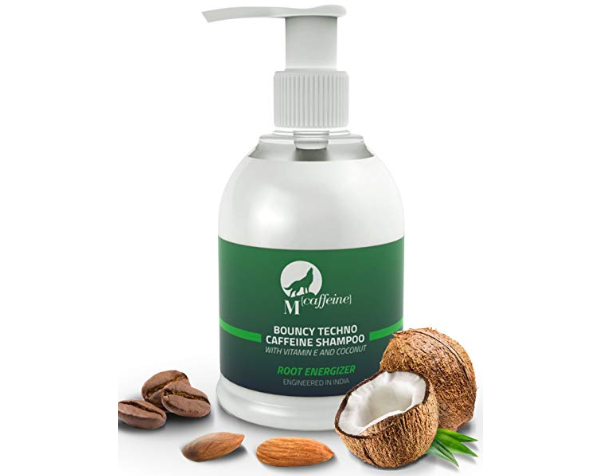 It contains caffeine, almond, coconut extract that moisturizes your hair at the same time get rid of the excessive oil and pollutants from your hair. This everyday shampoo has clarifying properties. It is a gentle shampoo that does not strip even the essential moisture from your hair, but get rid of the residue and sebum without harming the natural pH balance. It is suitable for oily hair type and is an everyday use gentle shampoo. Men and women both can try the shampoo. It’s a sulphate and paraben free shampoo that improves the texture of your hair and maintains your chemically treated hair. The clarifying shampoo helps you get clean hair and get rid of the chlorine along with other hard water minerals from your hair. You can use a shampoo like this before going to the pool to protect your hair. It clarifies everything and gets them out. But do not forget to use a proper hair conditioner after this. It can be used at least once in a week to get rid of the residue of styling products, chlorine and other pollutants from your scalp and hair. 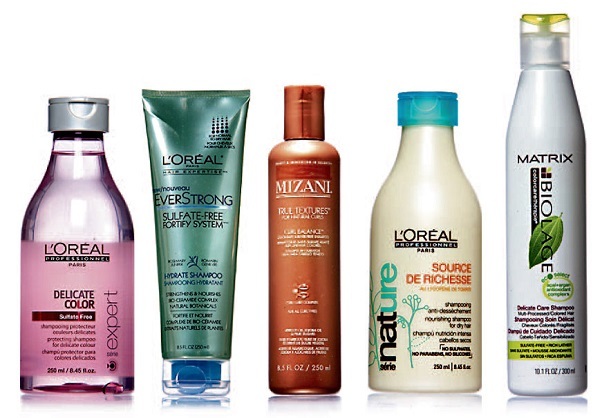 The shampoo is a clear gel like and is from the house of L’Oreal Professionnel. It’s suitable for normal to oily hair and can be used as a daily or as a weekly Detox treatment for your hair. It contains Aqua crystal texture with purified water that gets rid of the product built up, hard water remains and any excessive sebum or natural oils on your hair and scalp. It is rich in antioxidants vitamin that prevents itchiness and fight free radical damage. SLS free and paraben free shampoo is rich in Hibiscus and Vitamin E. It fights the itchy scalp and stimulates the hair for proper growth. It is suitable for normal to oily scalp and makes your hair high on volume. Vitamin E gives a natural shine and conditioning. 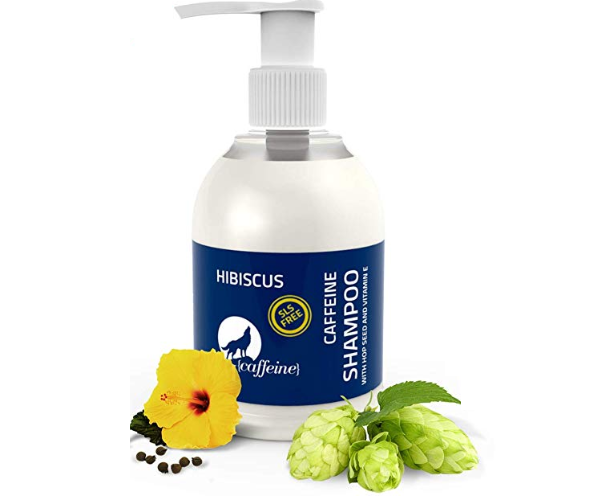 Hibiscus nourishes your hair. 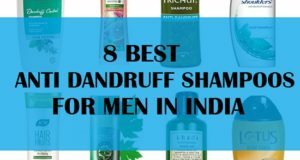 These are the best clarifying shampoos in India for men and women. 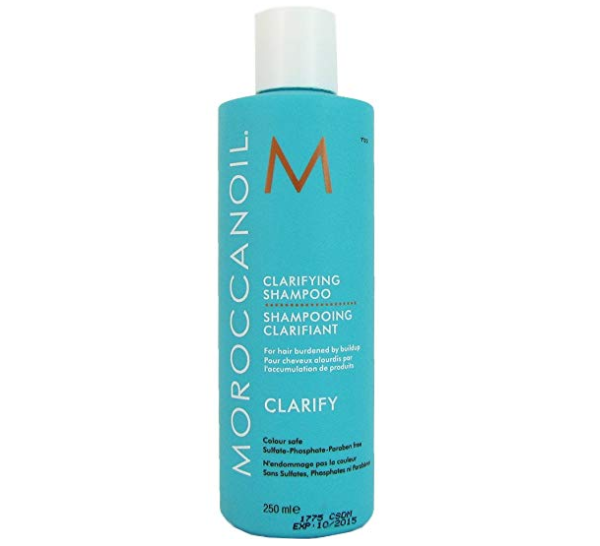 Have you ever used a clarifying shampoo? Which is the one that you like? Out of the options that we have given you, you can choose the one that suits your budget and requirement. 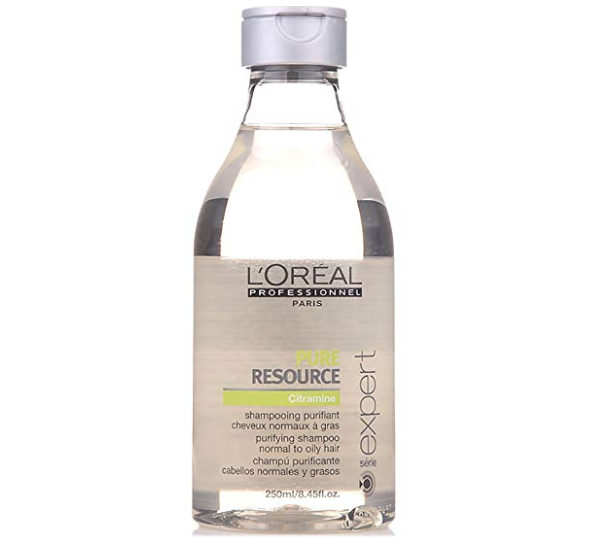 We like L’Oreal professional Serie expert pure resource shampoo the most.